If you liked this show, you should follow CleanFreeFun. 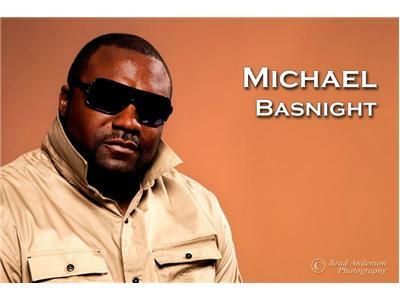 Michael Basnight is an example of our soul’s ability to break through socioeconomic and emotional hurdles to achieve its destiny. His story begins in rural Gum Neck, North Carolina living with his grandmother. Basnight’s father died twenty eight days before his birth. Basnight is a natural athlete and gifted running back. His stellar high school performance earned a scholarship to attend North Carolina A&T State University, in Greensboro, North Carolina. Basnight’s collegiate accolades include All-American, All-Conference, the Jake Gaither Award (Black College Equivalent to the Heisman Trophy), and National Athlete of the Year. 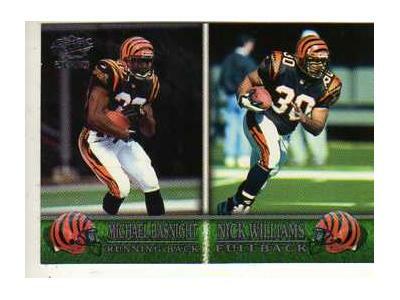 He joined the NFL Cincinnati Bengals in 1999. During his rookie year, Basnignt averaged five yards per carry and was voted Best Special Teams Player. His book, “Deeper than the Game,” was published in 2000, after establishing Basnight Books. The book is an epic poetic autobiography of Basnight’s life from his early teens. “Deeper than the Game,” has three sections; Deeper than the Game, Deeper than the Love, and Deeper than Soul. He has sold over 4,000 copies and received national sports media attention. Basnight created national headlines when he used his celebrity to halt rioting in one of Cincinnati’s most culturally and economically challenged neighborhoods. His humanitarian actions earned the City’s Medal of Peace. In 2001, Basnight became the first player in franchise history to sign with the Houston Texans in their inaugural season. 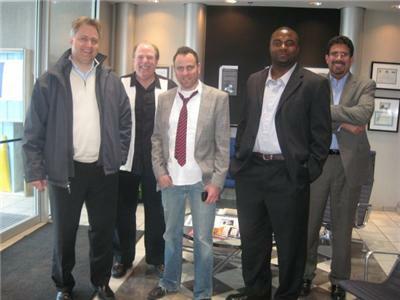 He helped market the team by participating in numerous community programs and promotional events. He is currently a retired. Basnight is also the first male member of his family to graduate from college. Basnight received his Bachelor of Science in Art Design from North Carolina A&T with a 3.01 GPA.